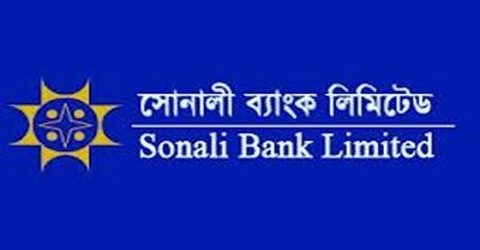 The principle objective of this report is to analysis Credit Risk Management and Project Finance Procedure of Sonali Bank Limited. General objectives of this reports are to have an exposure on the function of credit risk management and project finance procedure of Sonali Bank and to get significant knowledge about how the effective of loan and sanction procedure are conducted on the evaluation of credit risk management. Finally this report make swot analysis Credit Risk Management and Project Finance Procedure of Sonali Bank Limited.